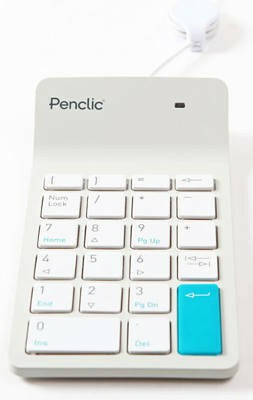 The new Penclic Numpad is for those of us who can't live without the numerical function. 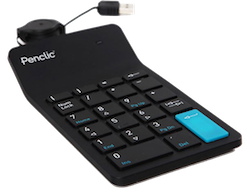 It is perfect to use with your laptop or connected to your Penclic Mini Keyboard. 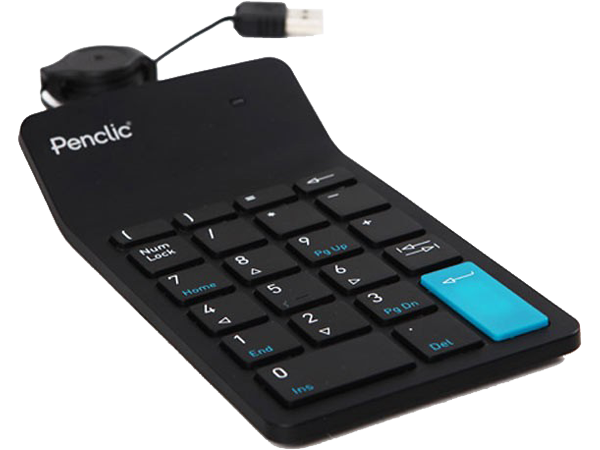 Penclic Numpad provides user flexibility, and contains many physical and visual ergonomic features to prevent RSI. Made to fit any computer - and the way you work.